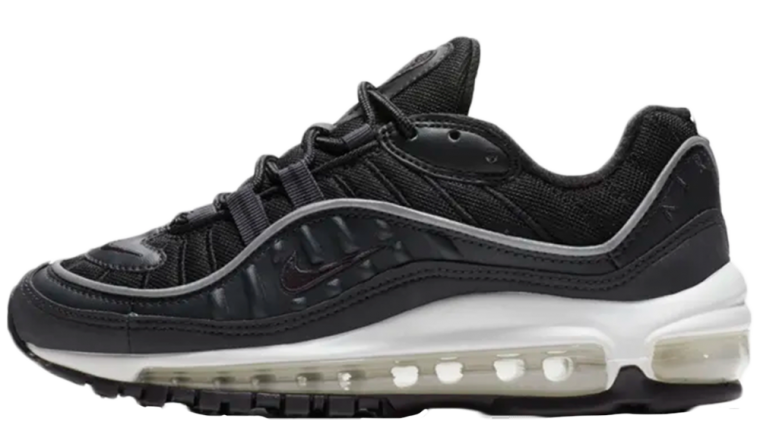 The Nike Air Max 98 makes its return this year in fine form. Nike’s iconic sneaker is celebrating its 20th anniversary following a brief hiatus. With the Nike Air Max 98 OG Gundam women’s kicking things off, 2018 is going to be a big year. Nike’s Air Max series has garnered a massive cult-following for its ties to the urban streetwear culture, and the emergence of the UK Grime music scene. 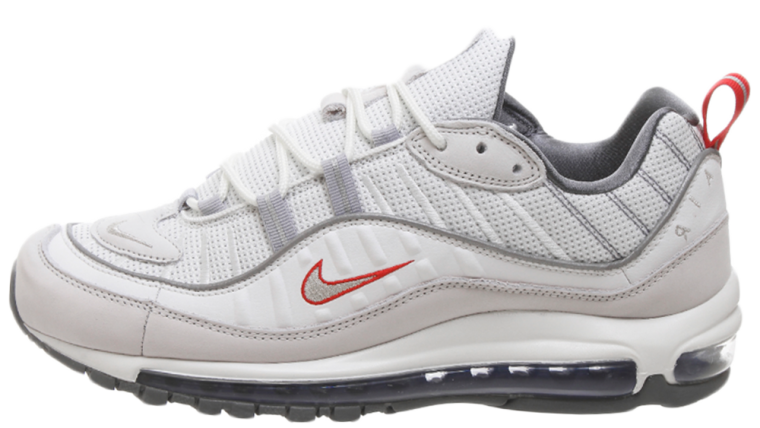 The AM98 boasts a strong 20-year history, and was ahead of its time when it initially released. 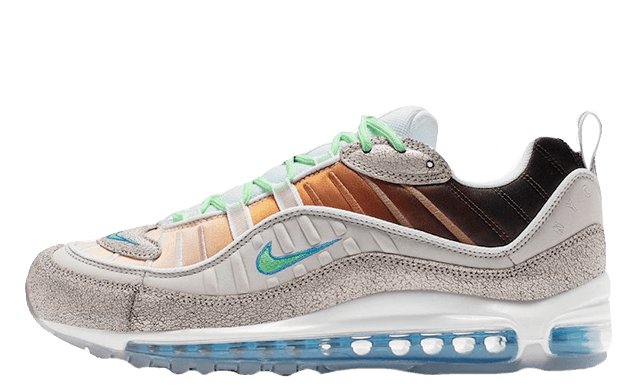 Sharing the same full-length sole unit as its Air Max 97 counterpart, the ’98 will launch in a number of exciting women’s variants this year.